Vladimir Putin signed Executive Order On Recognition in the Russian Federation of Documents and Vehicle Registration Plates Issued to Ukrainian Citizens and Stateless Persons Permanently Residing in Certain Districts of Ukraine’s Donetsk and Lugansk Regions. Being guided by universally recognised principles and standards of the international humanitarian law and in order to protect the rights and freedoms of individuals, the President has resolved that temporarily, during the political settlement period of the crisis in certain districts of Ukraine’s Donetsk and Lugansk regions pursuant to the Minsk Agreements, personal identification documents, education and (or) qualification certificates, birth certificates, marriage, divorce, name change and death certificates, vehicle registration certificates, and vehicle registration plates issued by the corresponding authorities (organisations), valid in the specified district, will be recognised in the Russian Federation as valid for Ukrainian citizens and stateless persons permanently residing in those areas. Pursuant to the Executive Order, Ukrainian citizens and stateless persons permanently residing in certain districts of Ukraine’s Donetsk and Lugansk regions can enter and leave the Russian Federation without applying for visas upon showing identification documents (birth certificates for children under the age of 16), issued by the corresponding authorities which are valid in the said districts. The Government of the Russian Federation has been instructed to take the necessary measures to implement this Executive Order. The Executive Order will come into effect upon its signing. Ukrainian security forces fired at the front-line territory of the DPR 438 times over the past day. The situation in the Republic remains tense, said the deputy commander of the operational command, Eduard Basurin, today . 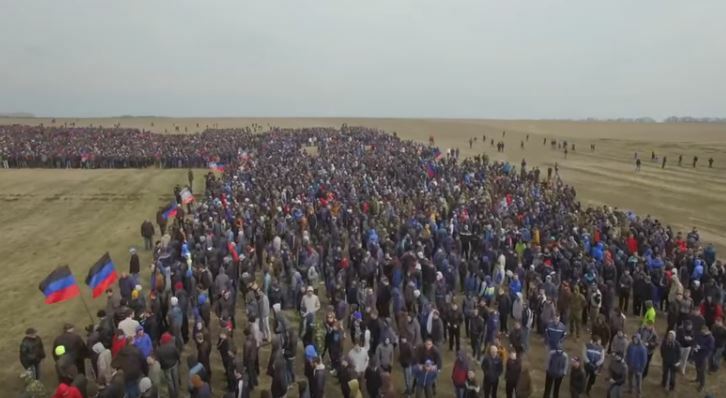 “The situation in the Donetsk People’s Republic remains tense. Over the past day the Ukrainian Armed Forces fired on the territory of the Republic 438 times. Of this amount, MLRS were used eight times, eight times as heavy artillery, tanks, 11 times, 154 mortars of various calibres times, BMP – 27 times, anti-aircraft guns, rocket-propelled grenades and small arms – 230 times “, the deputy commander said. 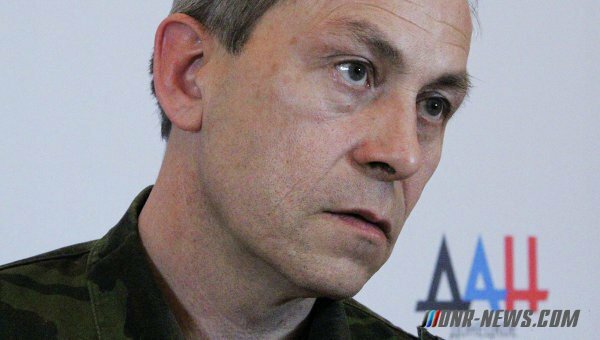 According to him, the enemy continues its attacks on residential areas of cities and districts of the DPR. Under fire from the APU were the outskirts of Donetsk – a village Staromykhailivka, Petrovsky district of the city and the territory of the airport. To the west of Donetsk, in the area occupied Novomihaylovki (5.5 km to the contact line), the Republican intelligence established the whereabouts of three Ukrainian howitzers “Hyacinth-B”. In the same direction, in the vicinity of occupied villages Funny Guy (22 km to the contact line) and Novoselidovka (21 km to the contact line) Six “Grad” Howitzer “Peony” and three tanks of the enemy were seen. Surrounding villages continue to be shelled. 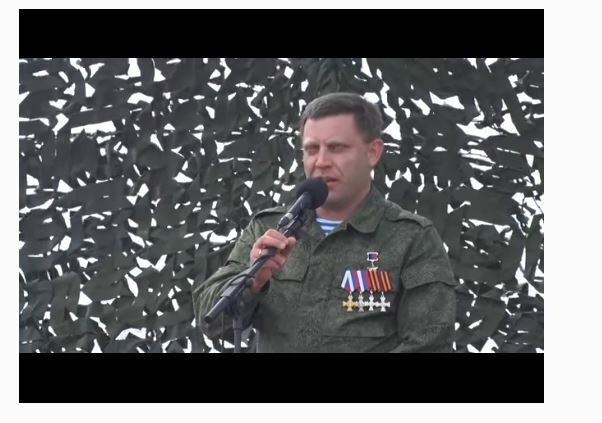 The deputy commander of the Donetsk People’s Republic, Eduard Basurin, stated at an emergency briefing in Donetsk last night that Poroshenko is preparing to unleash a full-scale war and reject the Minsk Agreements. “All of this is needed in order to blame their crimes on the unrecognized republics and the Russian Federation and defraud the West of new funds in order to develop their business built on the blood of the ordinary Ukrainian people,” Basurin continued. “The military-political command of Ukraine has refused to implement the Minsk Agreement on withdrawing heavy artillery from the contact line. 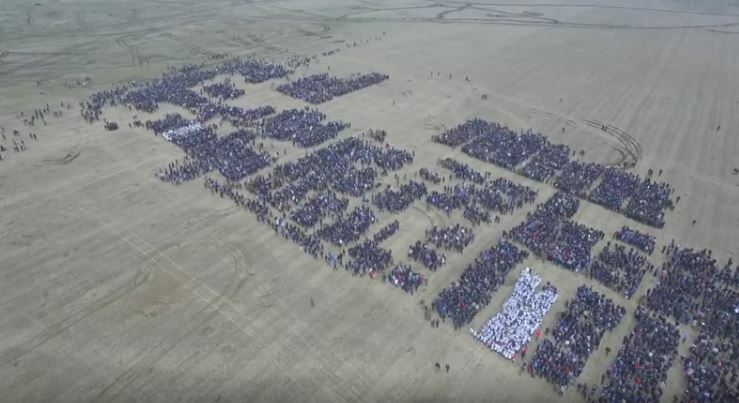 On the contrary, it has carried out a build up of troop groupings. “Our intelligence has confirmed the enemy’s activeness. In particular, we have recorded the concentration of enemy forces and means on the frontline for the purpose of creating a strike group. Eduard Basurin concluded: “This information allows us to conclude that the UAF command, on the order of the military-political leadership of Ukraine, is preparing offensive combat operations across the entire contact line as well as sabotage against civil infrastructure, imitating the Nazis in 1941. Zaitsevo village, is caught between the opposing sides. As hostilities between the Armed Forces of Ukraine and the Donetsk People’s Republic (DPR) continue, the locals sleep to the sound of gunfire and use their cellars and basements as bomb shelters. They say they simply have nowhere else to go, so they continue to live in this no man’s land, where near constant shelling puts their lives in the line every day. Among Zaitsevo’s residents is 7-year-old Masha, she lives with her family, 4 generations of women, her mother, grandmother and great-grandmother. They all grew up here and consider the village their home, a place where families are so deeply rooted that moving away to become refugees is unthinkable. They have no choice but to do the best they can to try and maintain a measure of normality in life. Windows have to be left open so they aren’t shattered by explosions. The Internet provides their only contact with neighbours for local news and mutual support. 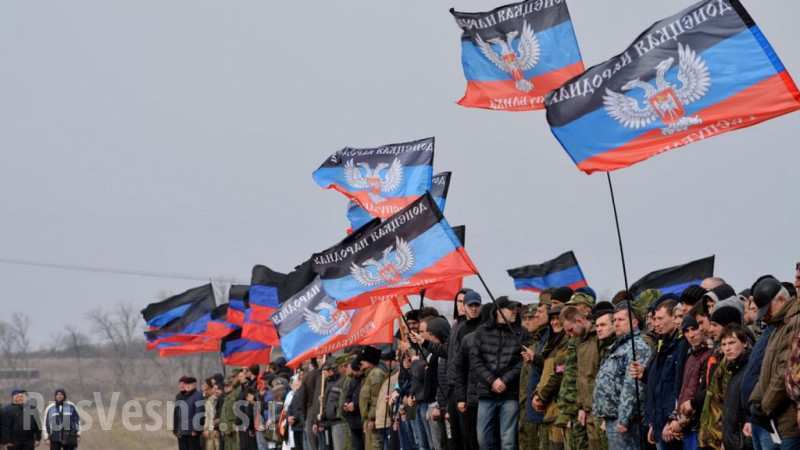 The commander of the Donetsk People’s Republic’s Somali battalion, Mikhail Tolstykh, famous as Givi, has been killed in a terrorist attack in Donetsk, the Ministry of Defense of the DPR has reported. 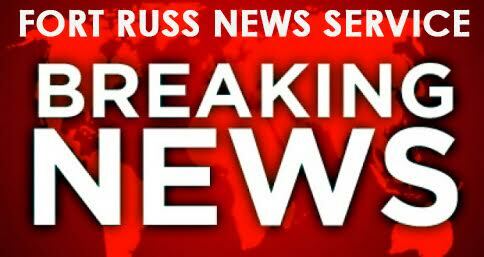 “Regrettably, we can confirm this fact,” the DPR’s military spokesman, Eduard Basurin, has told journalists. The terrorist attack took place at around 6:00 A.M. Givi was reportedly killed in his office by a Shmel flamethrower. “The death of this man was beneficial to Ukrainian special forces,” the DPR command commented. 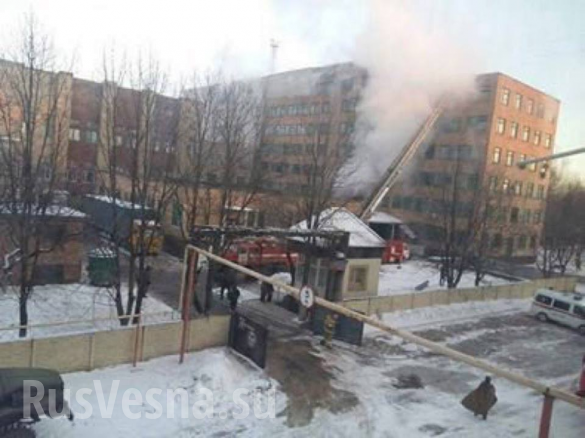 Employees of the Ministry for Emergency Situations are working at the scene. 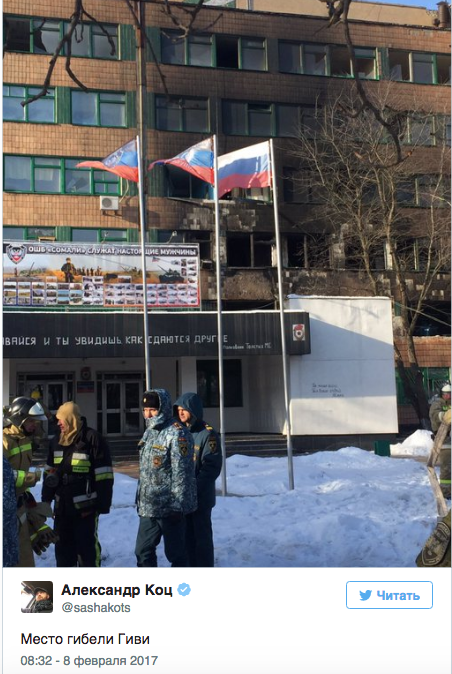 The ministry also added that security measures have been stepped up in the DPR and residents are urged to remain calm. “We know what kind of people these are. 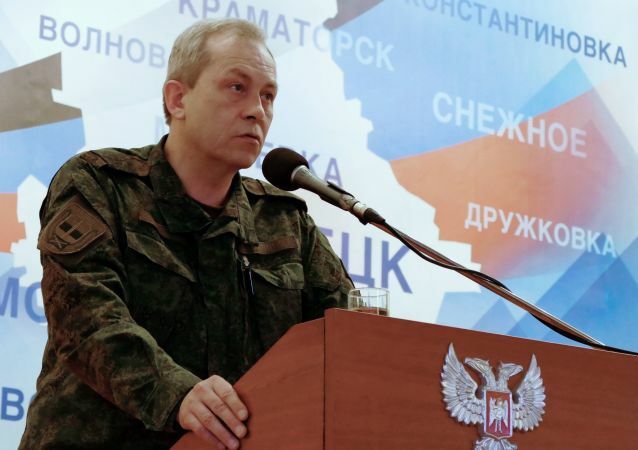 We will find them and they will be punished to the full extent of wartime laws,” the DPR’s prosecutor stated, also confirming that the terrorist attack was the work of a Ukrainian sabotage-reconnaissance group. Colonel Mikhail Tolstykh, a.k.a. Givi, was born in Ilovaysk on July 19th, 1980. Givi chose his nickname while serving in the Ukrainian Army. 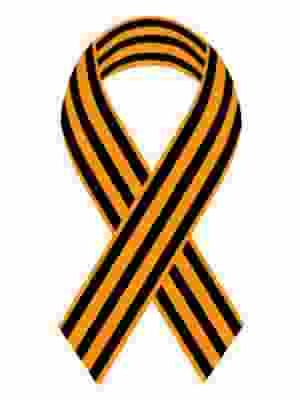 After the coup d’etat in Ukraine in 2014, Tolstykh became one of the activists of the movement for self-determination for the country’s eastern regions. 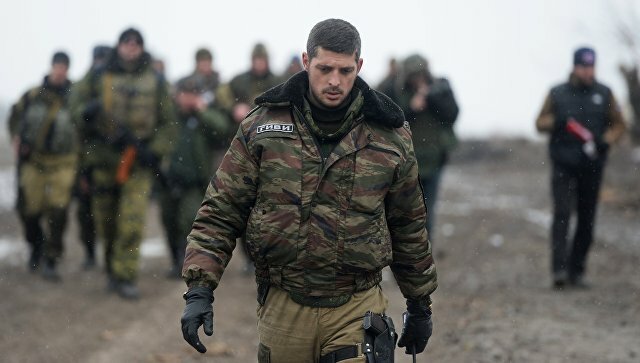 When Ukrainian troops began their military operation against the self-proclaimed Donetsk and Lugansk People’s Republics, Givi was promoted to commander and fought in the battles of Slavyansk, Ilovaysk, as well the Donetsk Airport. Numerous assassination attempts were made on Givi over the course of the war. Givi received the Order of Hero of the DPR, two St. George Crosses, and a “For Defending Slavyansk” medal. In October 2016, Givi’s close comrade-in-arms and militia commander Arsen Pavlov, a.k.a Motorola, was also killed in Donetsk as a result of a terrorist attack. Givi’s assassination is the second high-profile attack over the past week in the context of the overall escalation of the situation in Donbass. On February 4th, the commander of the Lugansk People’s Militia, Oleg Anashchenko, was killed in Lugansk, which was also identified as a Ukrainian terrorist attack.